New Delhi, May 21: Using Artificial Intelligence at each and every sector has influenced many sectors and has given a platform to liberate ideas of future capabilities. In an ambitious defense project, the government has started work on incorporating artificial intelligence (AI) to enhance the operational preparedness of the armed forces. 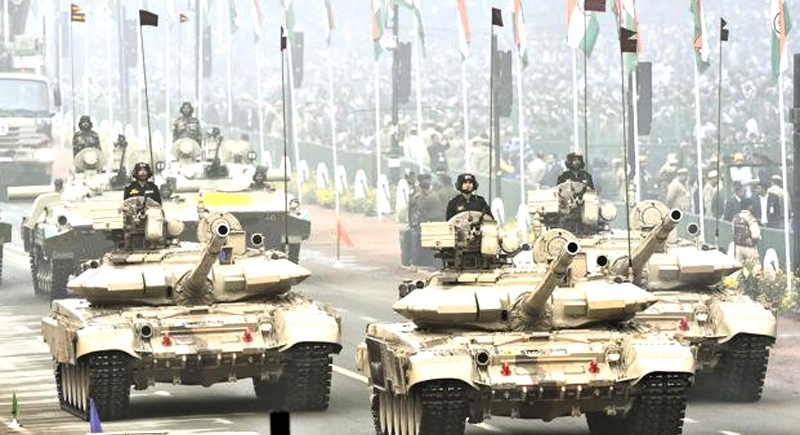 India has aimed to use the Artificial Intelligence in a significant way that would include equipping them with unmanned tanks, vessels, aerial vehicles and robotic weaponry. This move initiated has acted as a part of a broader policy initiative to prepare the Army, Navy and the Air Force for next-generation warfare. It also comes amid rising Chinese investments in developing critical applications of AI for its military. Secretary-defense production Ajay Kumar said the government had decided to introduce AI in all the three forces as it would be a “big area” considering the requirements of future warfare. He said a high-powered task force headed by Tata Sons chairman N. Chandrasekaran was finalizing the specifics and framework of the project, which would be implemented in a “partnership model” between the armed forces and the private sector. After United States, Russia and China adopting the new age technology, India has also taken a step forward with using this artificial intelligence to boost the capabilities of the armed forces. Acknowledging the strong IT base India inherits, Ajay Kumar further said that the developing the Artificial Intelligence in the defense sector will be an added advantage to boost the capabilities of military forces. Kumar said a framework was being finalized under which industry and defense forces could work together to create a strong base for AI in defense systems. Apart from this, there is an enormous potential of using the AI in civilian sphere as well. Artificial Intelligence, which along with robotics, internet and machine learning has been billed as the dawn of the fourth industrial revolution, is a system of computers or machines that have the ability to mirror human intelligence. This means they can learn, reason and do the self-correction on its own.